VACANT LOT for sale in the friendly and very affordable community of Fair Lane Acres. 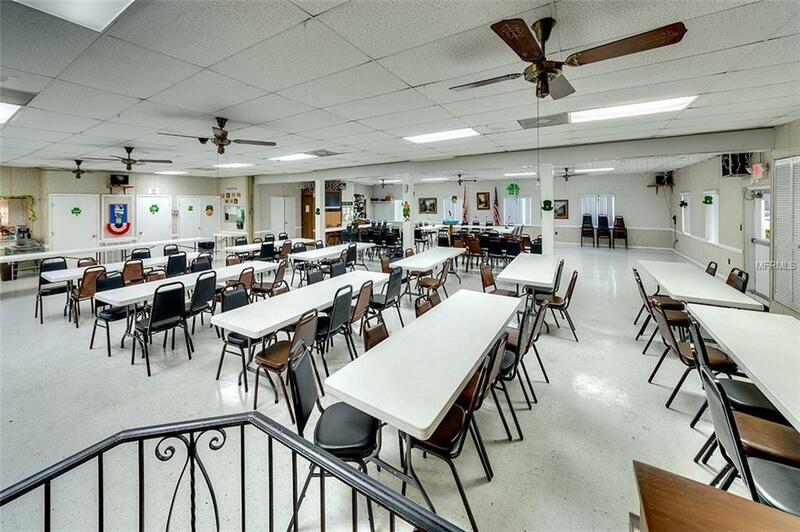 This is a 55+ mobile home park that is pet-friendly and has low monthly fees. In this park you own your own land. Why pay rent or hassle with remodeling when you can put a new or used mobile home on your own slice of land in sunny Florida. Water and sewer hookups are already available. 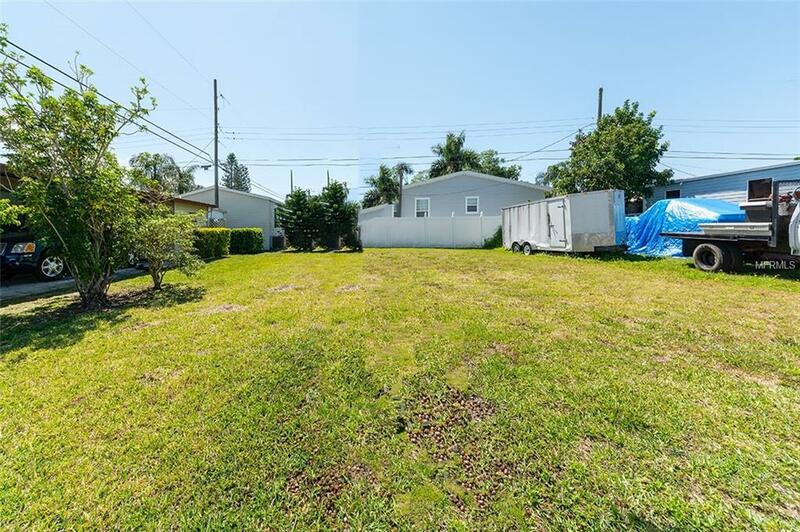 Place a "Park Model" or single wide or double wide (no RV's or Motor homes) on your own lot and start enjoying the laid-back Florida lifestyle. 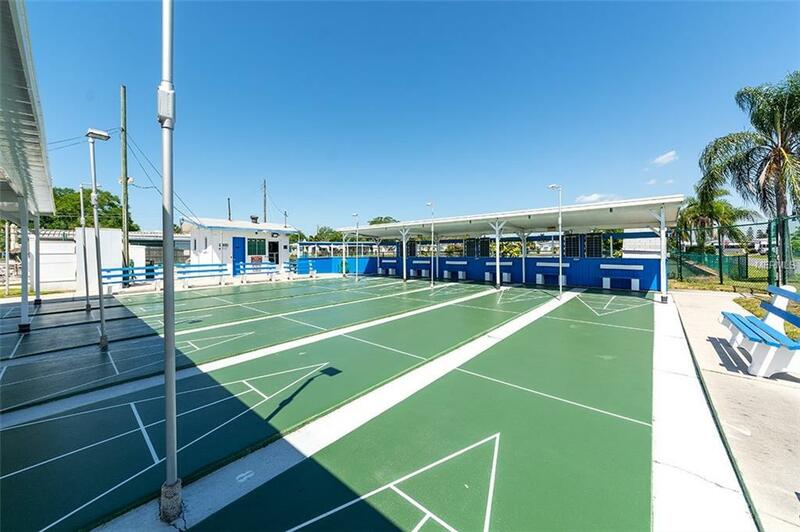 Relax year-round in the heated pool, play a fun game of shuffleboard on one of two courts, enjoy the many activities in the clubhouse, and soon to come....pickle ball! 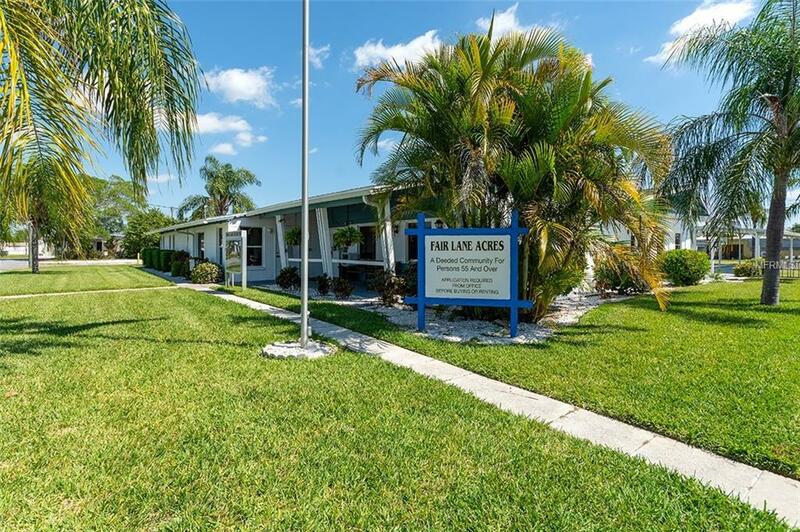 Fair Lane Acres is conveniently located close to everything you want-restaurants, shopping, entertainment, airports, golf, and of course our gorgeous white sand beaches and emerald waters of the Gulf of Mexico. Whether you're a snowbird or full-time resident, this can be one of the most affordable ways to have your own place in the sun. Use it yourself or use it for rental income. We currently have 5 different vacant lots for sale in the park ranging from an asking price of $17,000-$22,000. Choose the one that's right for you before it's gone. Could be one of your best investments yet.